All, Heeled Shoe, Peeptoe, Platform, Pump. Retro T-strap peep-toe in classic black made in suede. 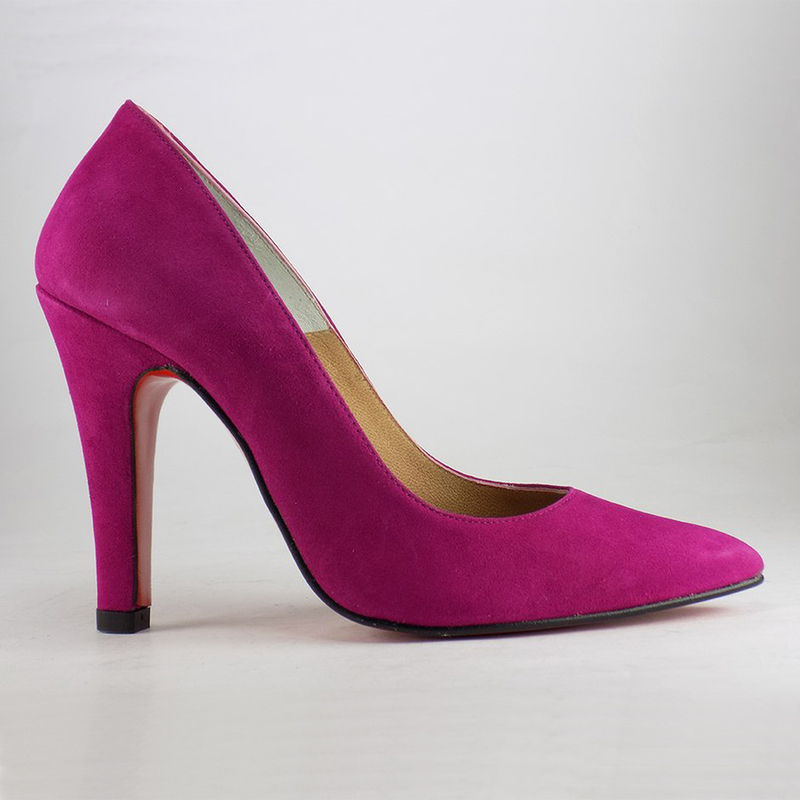 Squared 13cm heel and 3 cm platform for all night dancing. Shine with these retro heels on your girls night out. The rebel shoes are black with suede effect and open toe. Thick 13cm heels and 3 cm platform for maximum comfort. Adjustable ankle strap with gold buckle.